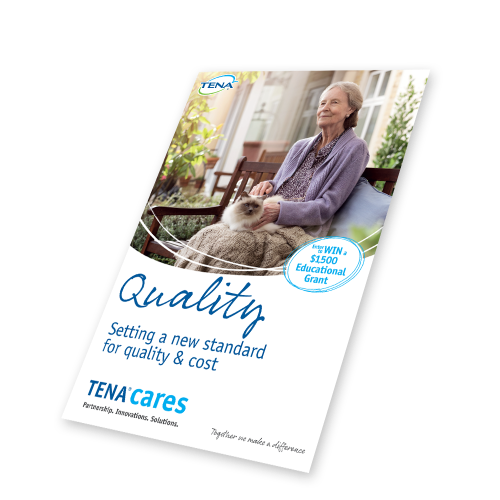 The TENA Cares quarterly email provides product information and service offerings to help your facility deliver better continence care at reduced costs. Each quarter, take the opportunity to complete a brief questionnaire and be entered for a chance to win up to a $1,500 educational grant! 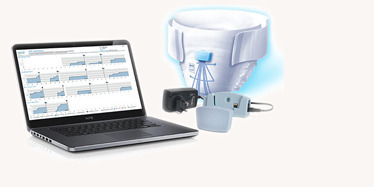 TENA® partners with you in your continence management goals. TENA® continuously innovates and provides quality products and continence management solutions built upon customer insights. 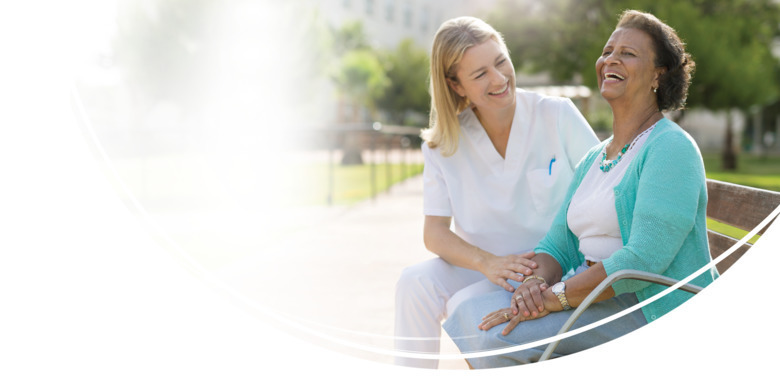 With over 50 years of experience, TENA® is the global continence management solutions leader. 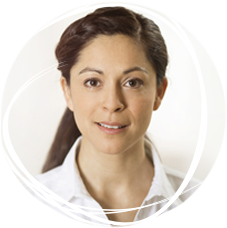 Our solutions support dignity and quality of life for those living with and caring for those with incontinence. 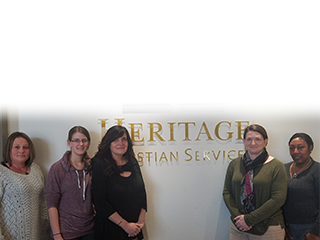 TENA shares our commitment to enriching the lives of senior living residents. 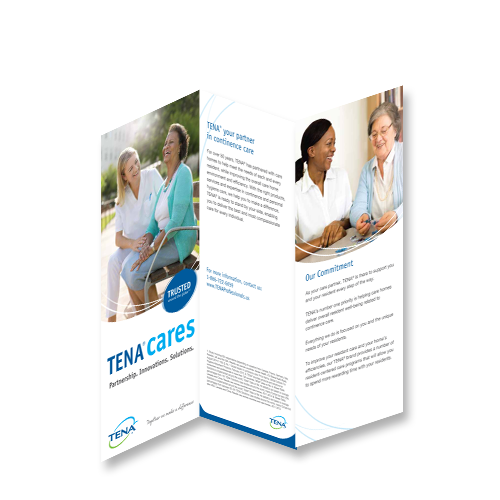 As a trusted provider, TENA provides high quality incontinence products and educational materials that help explain incontinence and provide solutions to Residents, Families, Loved Ones and the Community team. TENA is helping us bring new life to senior living!